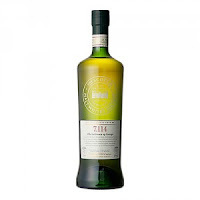 This whisky is called “Ode to Grown up George” and comes from a 2nd fill ex-port barrique. Only 253 bottles were made. It is very sweet in the smell. Almost in the candy kind of way. The taste is also very sweet (like Christmas cake), accompanied with sweet fruits and oak. The finish is just fantastic. The port mixed with the old oak influence is perfect and the sweet fruits just stays. I love when old port or sherry cask don’t overwhelm the whisky and just harmonize. 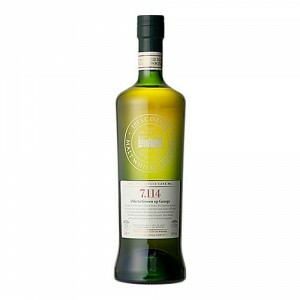 One of the best whiskies I have had this year, and I must admit that I bought a bottle to my collection! I will rate this 93/100 (23/23/24/23).